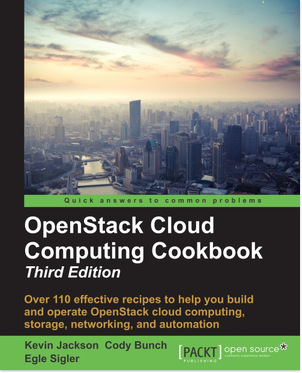 The examples in the OpenStack Cloud Computing Cookbook assumes you have a suitable messaging service backend configured to run the OpenStack services. This didn’t fit with any single chapter or service as nearly all rely on something like RabbitMQ. If you don’t have this installed, follow these steps which you should be able to copy and paste to run in your environment. 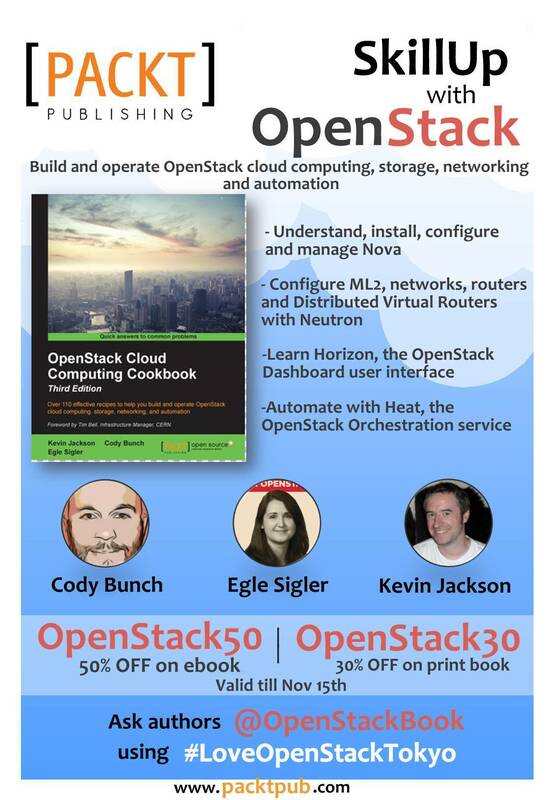 Warning: The steps below do not assume security best practices as we allow the guest user to connect in our environment from any of our OpenStack services. 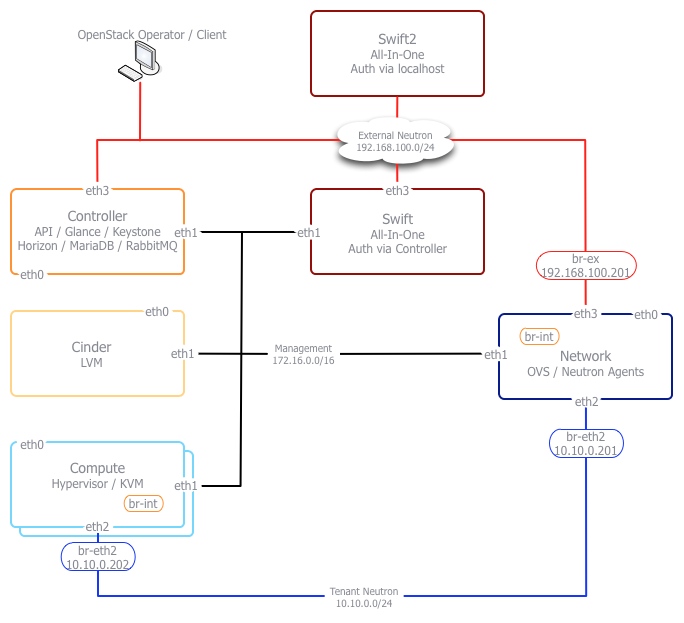 We will be performing an installation and configuration of RabbitMQ on the Controller node that is shown in the diagram. There are other messaging systems that are available for use with OpenStack such as QPID and ZeroMQ, but we concentrate on the most widely used which is RabbitMQ. 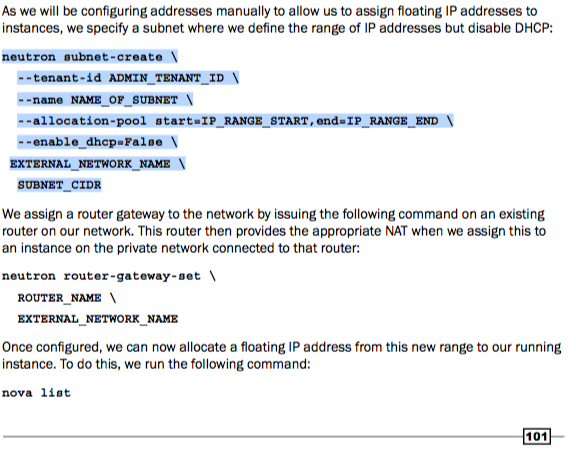 In the examples through the book, the IP address of the Controller that this will be on, and will be used by the services in the book, will be 172.16.0.200.